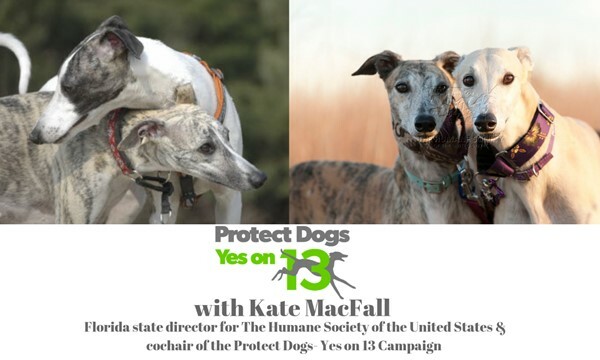 4:00 pm PST.. 5:00 pm MST .. 6:00 pm CST .. 7:00 pm EST..
As the Florida State Director for the Humane Society of the United States– Kate MacFall works on a wealth of animal welfare issues, including statewide legislation and programs designed to protect companion animals and wildlife. She is also one of the founders of the Animal Shelter Foundation, a non-profit organization created by volunteers to support the animals in the care of Tallahassee Animal Services Center. Kate has been a foster mom for more than ten years, personally helping countless pets find their new forever homes. The HSUS works in Florida to support animal welfare legislation, fight animal cruelty in all forms, and engage citizens to promote the protection of animals. 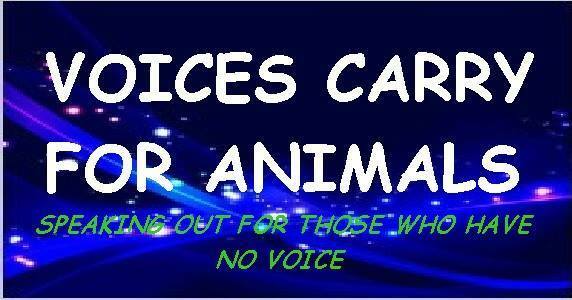 Help advocate for laws to protect animals in Florida. The Humane Society of the United States is the nation’s most effective animal protection organization. ~ Thank You All for Listening In! 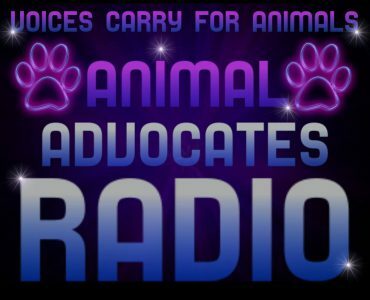 All shows are recorded live & archived on Blog Talk Radio every Thurs at 7:00 pm est…Listen and Share 24/7!